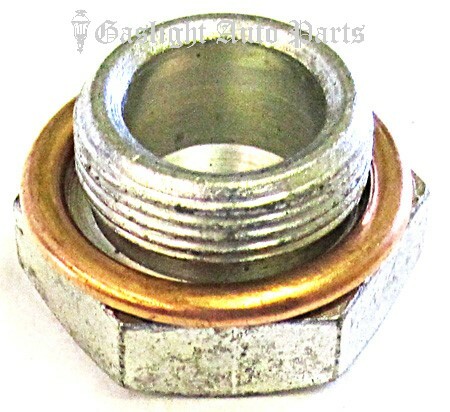 Oil Pan Drain Plug with Copper Gasket. Sold as set, mid '28-38. Shipping added when packed and weighed.